Nordicphotos. Boat life Capri, luxury yachts Italy. 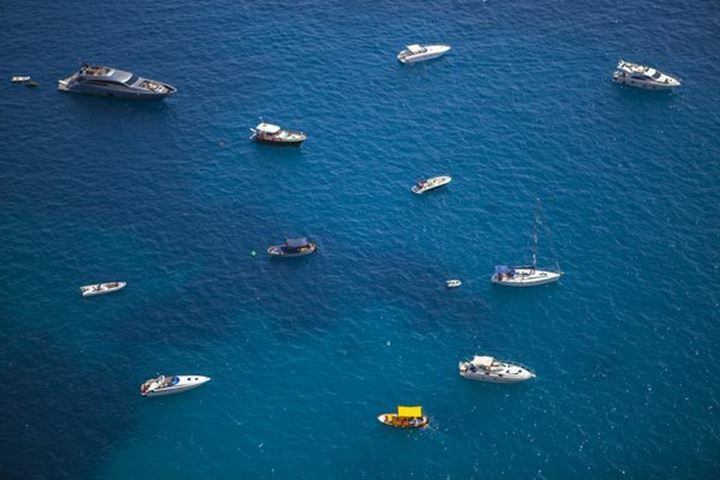 Boat life Capri, luxury yachts Italy.